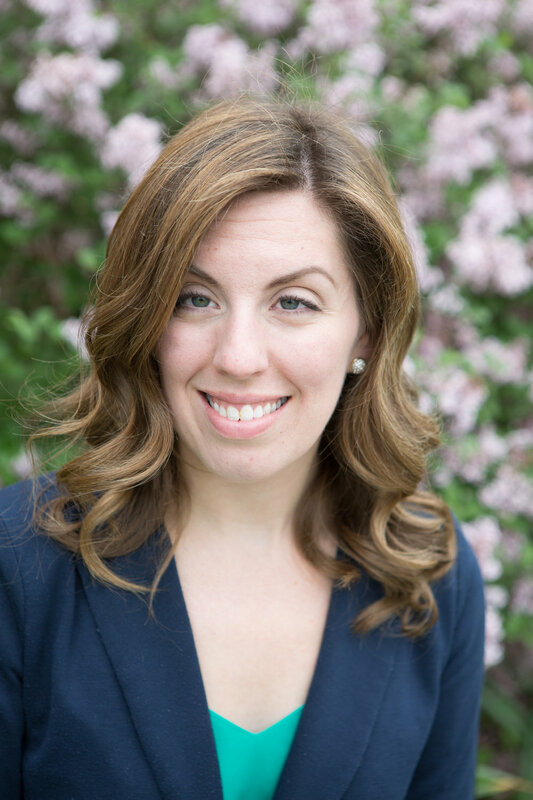 Kristin Zaryski is the director of choral/vocal music at Ithaca High School in Ithaca, New York. In addition to teaching choral ensembles, she also teaches voice lessons, and AP Music Theory. Ms. Zaryski enjoys the artistic creativity cultivated in the Ithaca community and is especially inspired and motivated by the young musicians at Ithaca High School. Ms. Zaryski is active in the community as an educator, conductor, and accompanist. She has guest conducted and accompanied choirs in New York, Massachusetts, Florida, and Michigan. Her expertise teaching music literacy in the choral rehearsal has led to invitations to present Bel Canto Solfege sessions at statewide and regional conferences, as well as graduate-level music literacy courses at Michigan State University and Drake University. She also sings with the professional women’s choir, ~mirabai~, a resident ensemble at Michigan State University dedicated to enhancing the artistic expectations of women’s choral singing. Ms. Zaryski has taught choral, vocal, and general music in New York, Florida, and Michigan public schools, serving students in grades 5-12. Prior to returning to her home state of New York, she served as the Artistic Director of the Michigan State University Children and Youth Choral Program. She holds a Master’s degree in Choral Conducting from Michigan State University and a Bachelor’s degree in Music Education from Ithaca College.